The new KBI firearms lab in Topeka. The KBI and Kansas Highway Patrol received modest help with retaining agents and troopers from the Legislature. "We appreciate the Senate passing SB 335," KHP Superintendent Col. Mark Bruce says in a statement. "In doing so, it is clear that their primary motivation and concern was to enhance the safety and security of Kansans." 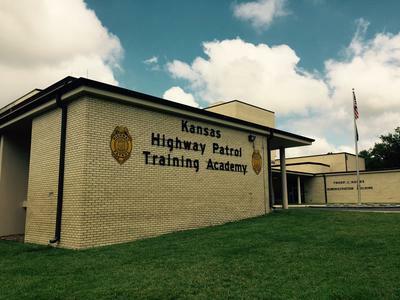 The Kansas Highway Patrol academy in Salina. The state Senate has approved a bill hiking vehicle registration fees to hire more troopers. Just as important, the bill makes clear the additional funds should not be swept up to help ease any future budget shortfall and used to hire troopers. "The funds shall be used for the purposes set forth in this section and for no other governmental purposes. It is the intent of the Legislature that the funds and the moneys deposited in this fund shall remain intact and inviolate for the purposes set forth in this section," the bill reads. The bill passed 24-14. Many who voted no say they did not want to burden motorists with another fee and say any additional money for the KHP should come out of state general funds. The legislation now moves into the state House. 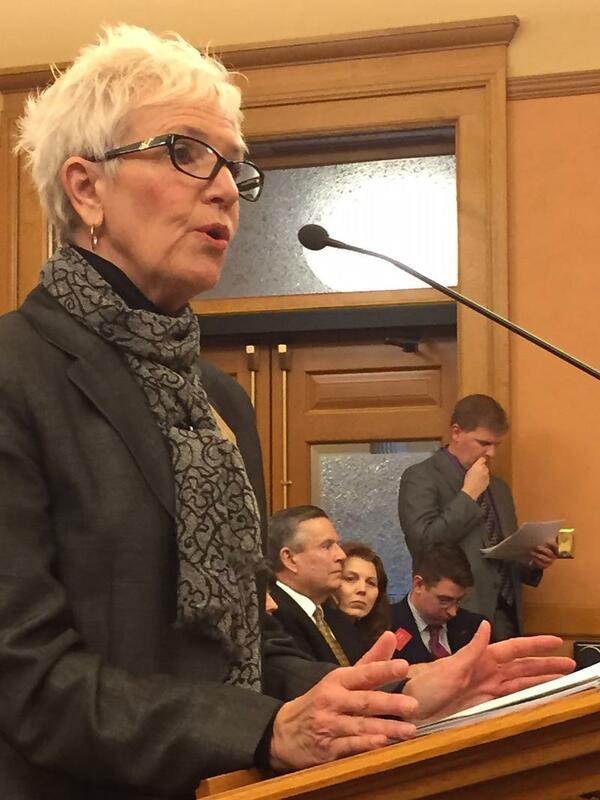 Also on Tuesday, a bill was filed to try and hold onto KBI agents. The proposal doesn't boost pay for agents or technicians but does make their retirement a little more attractive. It allows an agent to pick a retirement date but keep working. The retirement contributions made by the employee and the state between those two times could be withdrawn in a lump sum and reinvested outside of the state retirement system. That bill has been sent to the House Committee on Pensions Benefits but it's unclear whether it will get a hearing. "We'd like to give the (KBI) director the tools he needs to maintain a force of agents that can respond to the needs of law enforcement agencies across the state," state Rep. J.R. Claeys from Salina says in an email. Earlier in the session lawmakers authorized the KBI to use money not spent last fiscal year for pay raises this year. Claeys, who wrote the retirement bill, says the KBI has about $700,000 in excess funds. Still, the Legislature has not put any new money into KBI salaries. Sam Zeff covers education for KCUR. He's also co-host of KCUR's political podcastStatehouse Blend. Follow him on Twitter @samzeff. 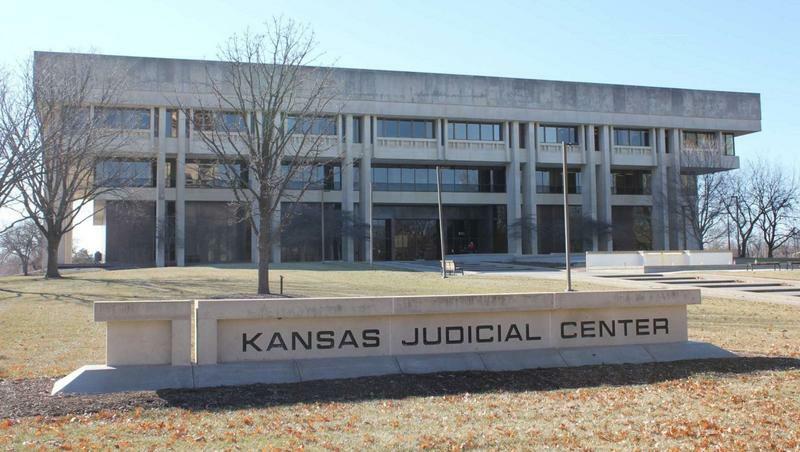 The Kansas Supreme Court says the state is not funding public schools fairly and has given the legislature until the end of June to fix the problem. If lawmakers don’t comply, the high court threatens to close public schools. Republican Sen. Jeff Melcher criticized Thursday’s ruling.